Reseaching a capital city that is not part of the British Isles . Reseaching a city - we used the internet to research a city and then made a PowerPoint presentation. This term we are learning about continents and oceans. We used an atlas to look for continents. Please note the content below is related to 207/18 academic year . Y6 have been finding out about North and South America . 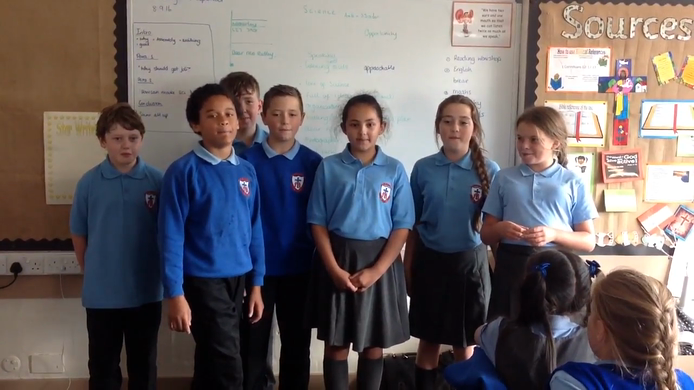 Fairtrade - using fairtrade chocolate to make cakes to sell. The pictures below relate to 2016/17 academic year. 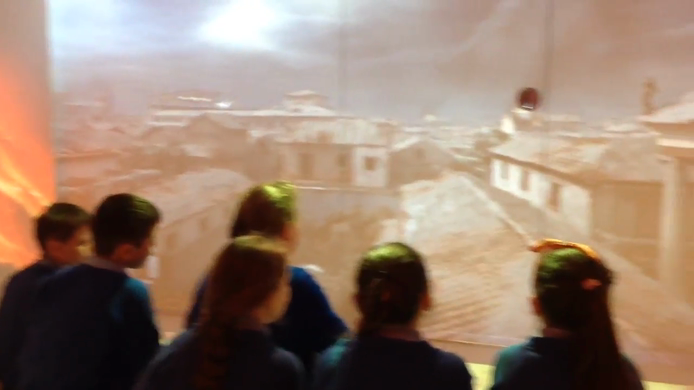 Y6 are researching volcanoes , we used our new virtual space environment ! 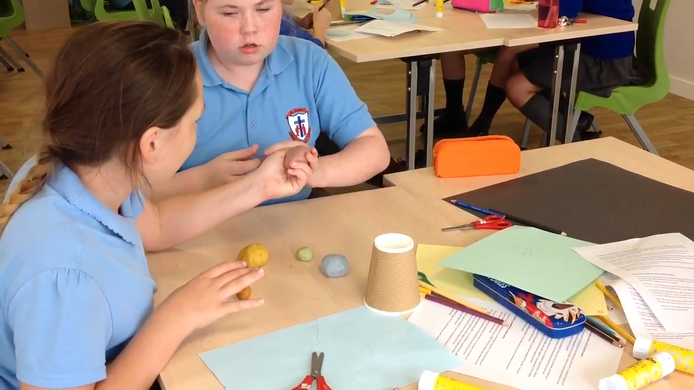 Year 6 had a fun afternoon making a model of The Earth's Core using Play-Doh !